- Designed to support the Main Frame and the Tail Boom. - Use for Blade 230 S.
- CNC AL Canopy Mount Set: 2.73(g) = 0.096(oz). 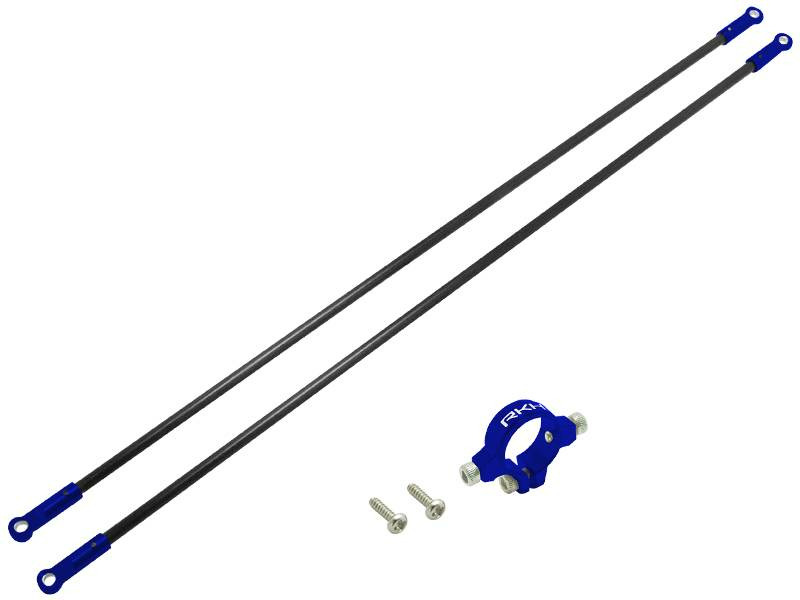 - CNC AL Tail Boom Support (1set).